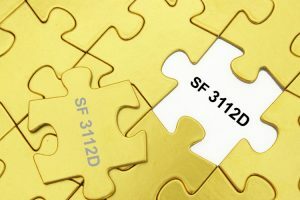 SF 3112D contains vital information about your medical restrictions and the severity of your disabilities. If OPM determines that you can be accommodated, your claim will most likely be denied. 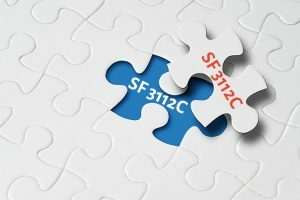 It is imperative, therefore, that SF 3112D is accurate, complete, and consistent with your other application documents. 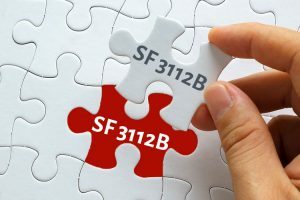 SF 3112C may be the single most important component of your application for FERS Disability Retirement. Without a strong, detailed testimonial from your physician, it is highly unlikely that OPM will approve your claim. Share these important tips with your doctor to set yourself up for success! 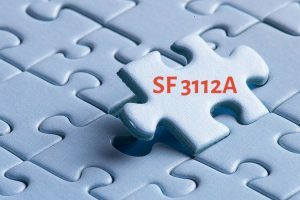 SF 3112B (“Supervisor’s Statement”) is a critical component of your application for FERS Disability Retirement. 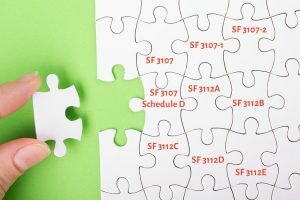 Learn how to identify and address potential issues with your supervisor’s statement to prevent the delay or denial of your benefits. Form SF 3112A: “Applicant’s Statement of Disability” is a crucial component of your application for FERS Disability Retirement (FDR). Learn how to draft an effective, compelling statement with these important tips. Are you feeling overwhelmed about filing for FERS Disability Retirement? If so, you may find this article helpful, because it provides an overview of all required documents. Let’s start by breaking down your application into its two major components: the non-disability forms and the disability forms. Are you thinking about applying for FERS Disability Retirement? If so, here are three things you should do before you initiate the application process. 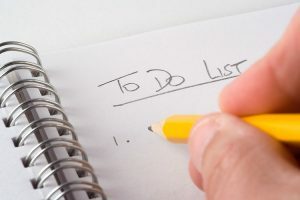 Check these items off your list, and set yourself up for success!